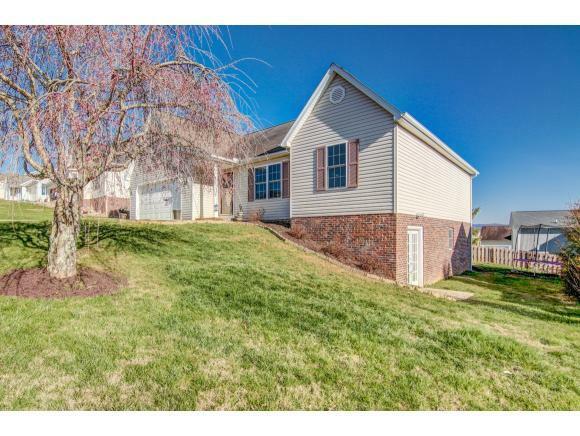 Beautiful 3 Bedroom 2 bathroom one level home in Bristol! Located conveniently near falls plaza shopping center and interstate. New flooring throughout house. Spacious kitchen with concrete overlay counter tops and freshly painted walls. Large master bedroom with full bathroom and walk in closet. Newly finished basement with a Den, bedroom, and half bath. Two car attached garage! 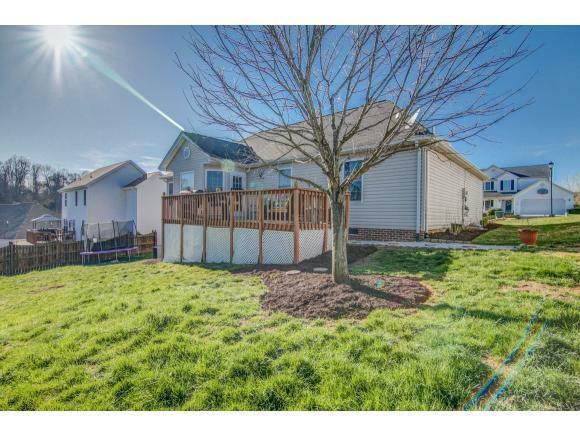 Nice back yard with deck and an in ground fence! 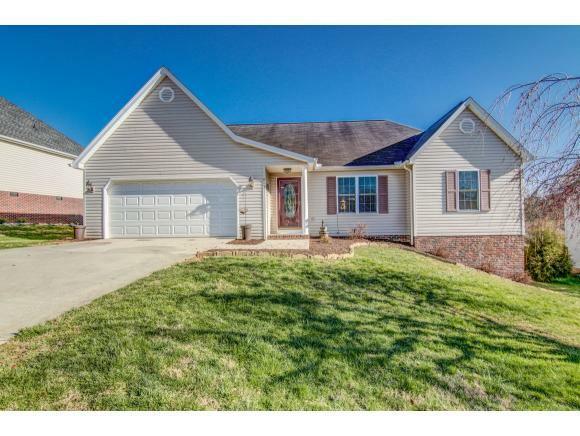 Come check out this gorgeous home today!